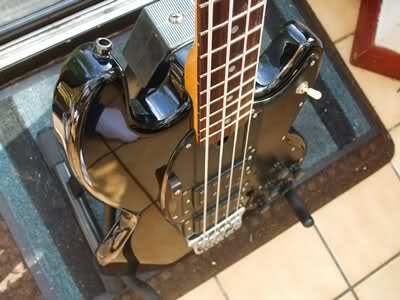 Too Shy, a Bass Guitar, and Black Sabbath…..! 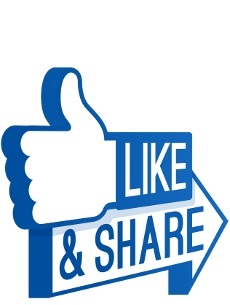 In an effort to bring you, the reader, the very best in Kajagoogoo content, KajaFax has unearthed this rather unusual tale…. Ever wondered what happens to the various instruments used by famous stars over the years? Well, we here at KajaFax did. 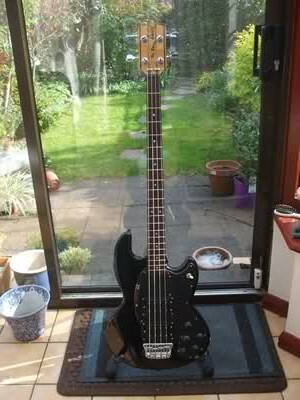 The ‘Wal Pro2E Bass’ was the instrument used by Nick Beggs back in the 1980’s and was used in the recording of the 1983 No1 hit, Too Shy as well as various other tracks on both the ‘White Feathers’ and ‘Islands’ albums. Launched in early 1979, the Pro Series headstocks are characterised by the striking neck laminates which continue through the headstock. 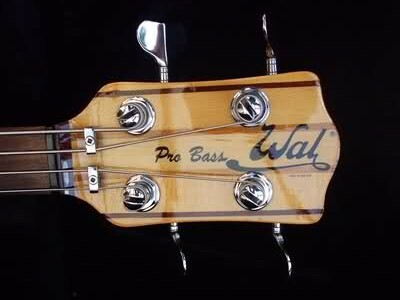 The first ever Pros had plain faced headstocks; from then on, the distinctive Wal stripes became standard. Early Pro headstocks featured 10 laminations of maple, mukalungu (an Amazonian hardwood) and English hornbeam. 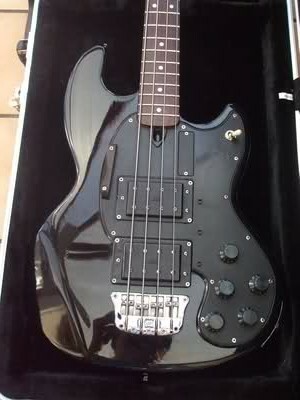 This is the bass played by Nick in the video for ‘Too Shy’ in 1983. 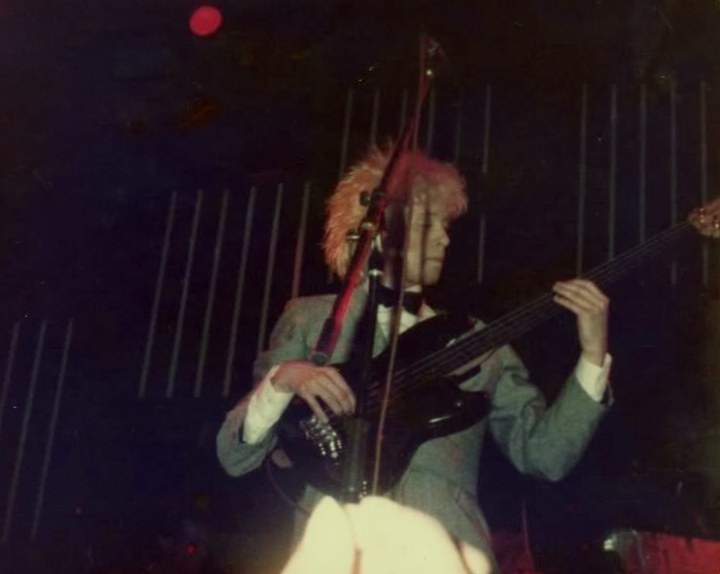 This photo was taken in 1984 on theKajagoogoo Islands tour at the Hammersmith Odeon inLondon. Nick sold the Wal through the Bass Centre,London, on commission, in 1989 which is where SFX83 inadvertently obtained possibly the ultimate in ‘goo memorabilia! 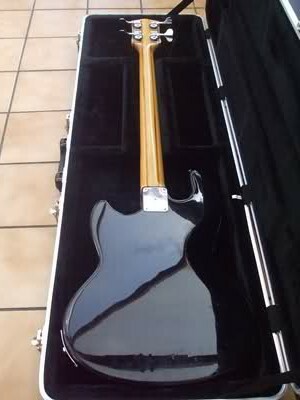 It appears that Nick sold several basses at this time, including his old pre Ernie Ball Music Man StingRay, his 2 white Vigier Arpege’s and of course the Wal pro2E. 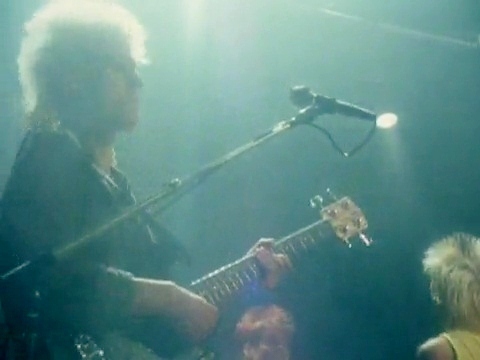 He subsequently purchased a Wal Mk2 5-string in 1987, when he formed Ellis, Beggs & Howard. ‘SFX83’ owned the instrument from 1989, until 1992. So what of the present day? 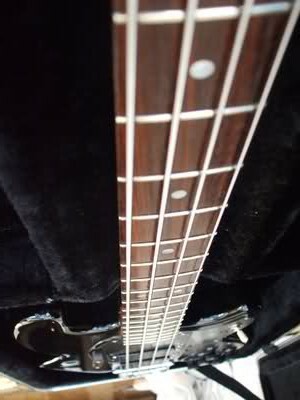 Well, the bass finally got the attention it deserved when it was placed in the expert hands of Paul Herman who gave it a thorough restoration job back in 2010. Its current value is £1750, which includes a new Wal embossed Hiscox case! The only non-stock feature is the ebony thumb-rest that has been custom manufactured during the restoration process. 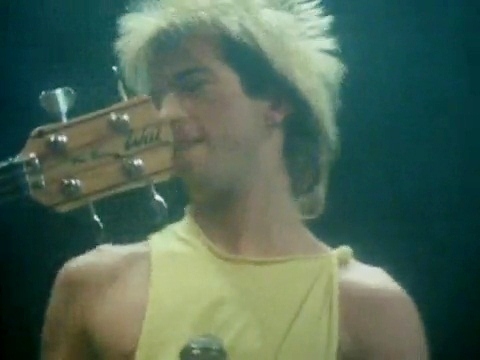 A fine instrument and a great piece of Kajagoogoo history! * a huge thank you for this story is owed to the contributors at ‘Basschat’ forum – in particular, forum members Happy Jack and SFX83 who provided KajaFax with the much appreciated source material that made this whole article possible. Thank you, guys!